No sense. : E.V.O.L & All The Time. E.V.O.L - MARINA AND THE DIAMONDS ♡. 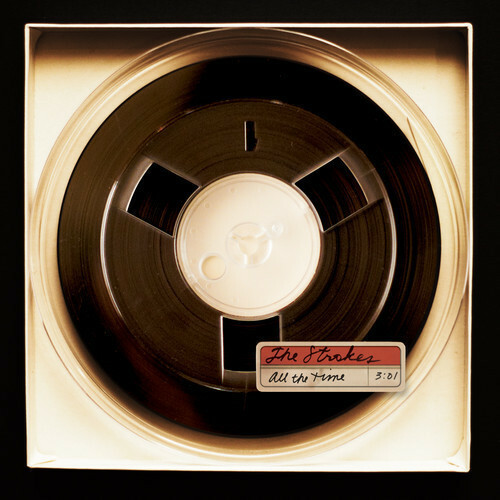 ALL THE TIME - THE STROKES. By: Unknown a las 8:11 p. m.